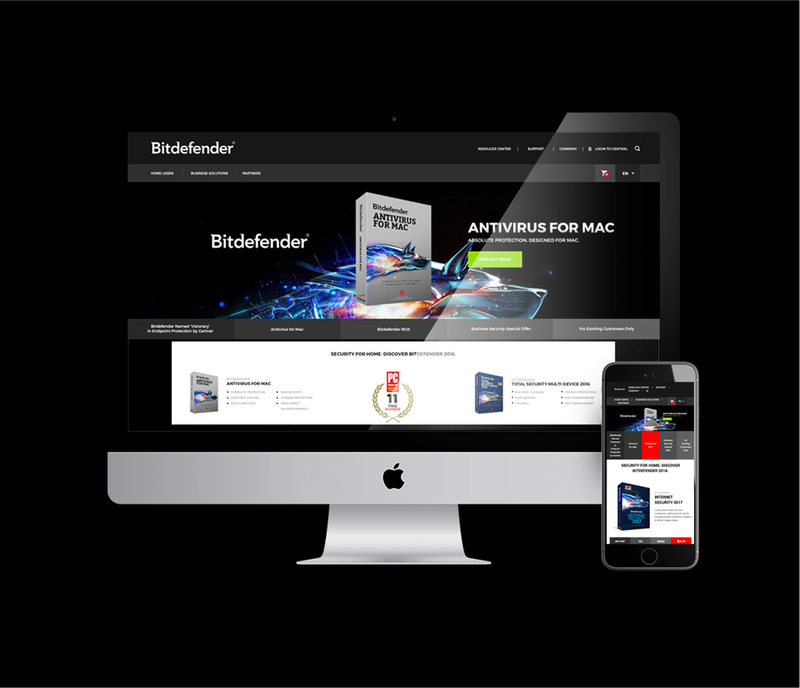 KOS Design was assigned to revamp and customize Bitdefender Thailand website, ensuring only the best solutions were applied. Our main goal is to help build and expand the business. One of the major factors to be considered is the fact that products are virtually presented, requiring optimized serial management. We managed to integrate the site with API to main server headquarter that handles key serials. Once a purchase is made, such key serials are distributed to the client simultaneously. 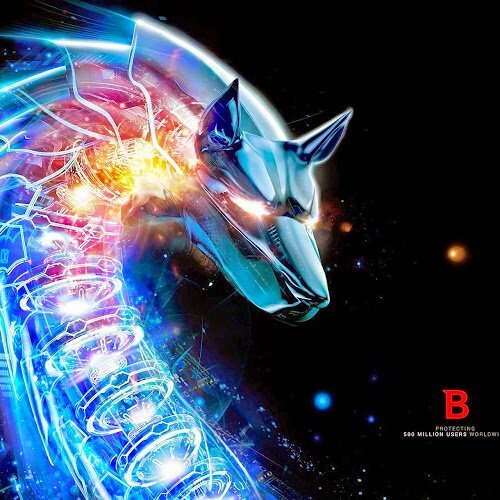 Another key achievement is to build a multi-store e-commerce with only one engine for a few countries: www.bitdefender.vn, www.bitdefender.la, www.bitdefender.com.kh, and www.bitdefendermyanmar.com. We enabled the functions for each country to manage their own language, payment gateways and contact data. On top of that, client called us just after TWO weeks from the launch website date that their sales have spiked up to 65% increase mainly due to a user experience that captures site visitors precisely. Simple, unique, and beautiful: KOS worked with the Tsunamiq personality in mind. Quality and forward-thinking design is what characterises both the brand, and its website.